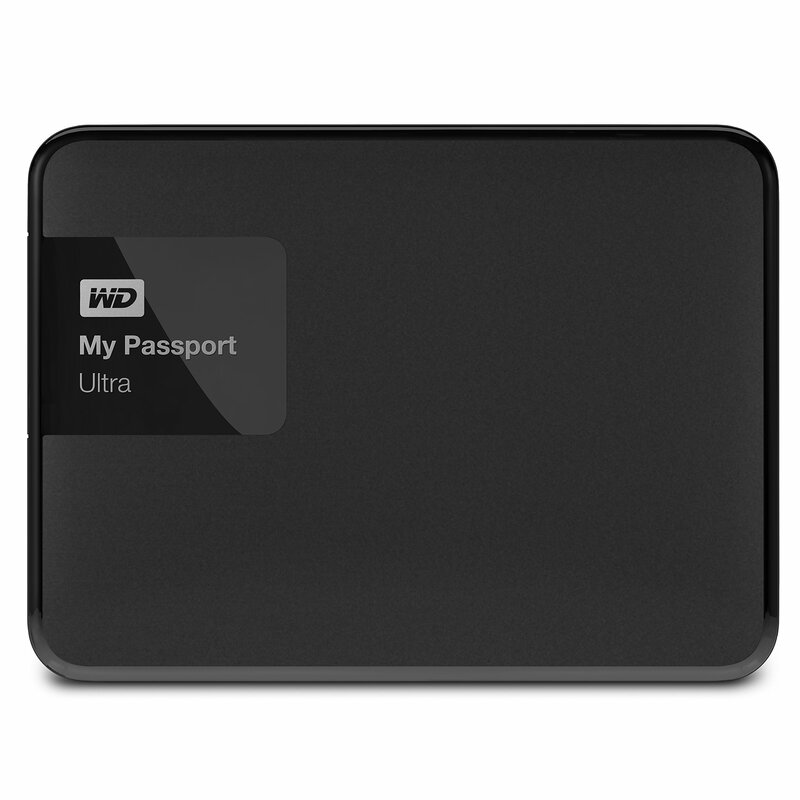 Home › Best-Sellers › Wd 2Tb Black My Passport Ultra Portable External Hard Drive - Usb 3.0 - Wdbbk..
Wd 2Tb Black My Passport Ultra Portable External Hard Drive - Usb 3.0 - Wdbbk..
Color: Black | Capacity: 2 TB Secure and dependable, My Passport Ultra can be trusted to safeguard yourprivate files. Set an optional password, that only you know, to activate256-bit hardware encryption to add an extra layer of security. Combined withWD Backup, our most powerful backup software yet, it's easier than ever tohave a backup plan that fits your life.